Oakland's mayor plans to break a city council tie vote for the first time in a battle over the future of the port. Throughout his first three years in office, Oakland Mayor Ron Dellums has steadfastly refused to exercise one of the key powers of his office — the ability to break tie votes of the city council. The former longtime Congressman has said that the mayor's tie-breaking authority is a separation of powers issue and that an executive should refrain from involving himself in legislative disputes. But Dellums has recently shifted gears and plans to use his tie-breaking authority for the first time next week, ending a 4-4 stalemate over his selection of Planning Commissioner Michael Lighty to the port commission. The mayor's spokesman Paul Rose confirmed late last week that Dellums will make the unusual move of attending the January 19 council meeting and casting the tie-breaking vote for Lighty to the seven-member port commission. When asked why he plans to exercise his power now, after three years in office, Rose responded: "The mayor believes that Michael Lighty brings a wealth of expertise and qualifications — and this is a brand new year." It also appears to be about Dellums' legacy. Over the next several years, the port commission likely will make several long-lasting decisions about the Port of Oakland, particularly concerning the future of the former Oakland Army Base. And if his tenure on the planning commission is any indication, Lighty promises to be a smart, independent thinker, who will vote his conscience. 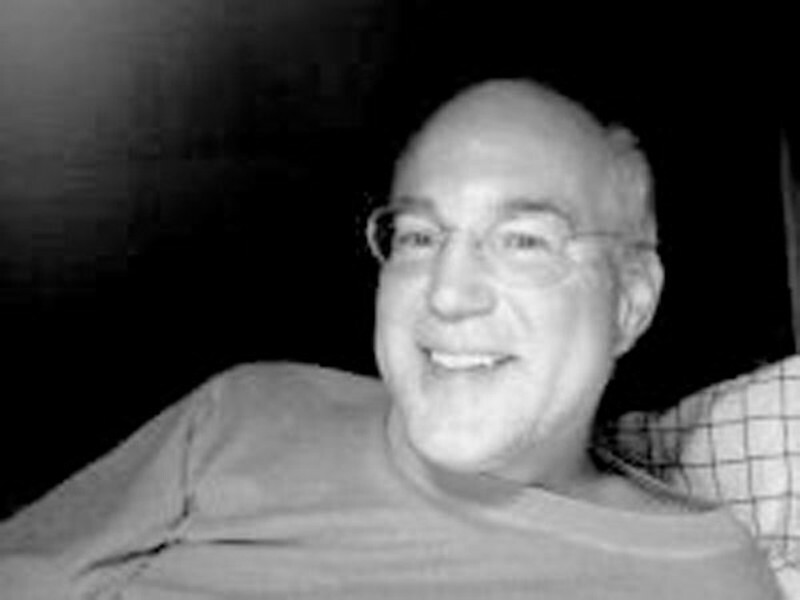 Over the years, Lighty developed a reputation for asking tough questions and making suggestions that improved projects — sometimes over the objections of the developers. "Michael Lighty always has had a reputation of being fair and knowledgeable," said Councilwoman and mayoral candidate Jean Quan, who also supports his appointment to the port commission. Dellums tapped Lighty to replace Port Commissioner Anthony Batarse, a crony of council Vice Mayor Ignacio De La Fuente and ex-state Senator Don Perata, who could always be counted on to vote as they wanted. Lighty, by contrast, is far from a sure bet, even though he was nominated to the planning commission originally by former Mayor Jerry Brown and approved by the then De La Fuente-led council. So if Lighty joins the port commission, and Perata becomes the next mayor, the former senator's influence over the port will not be as strong as it would be if Batarse were to remain on the panel. Not surprisingly, De La Fuente, Perata's closest ally, has led a behind-the-scenes campaign to scuttle Lighty's appointment, according to two City Hall insiders. And his lobbying apparently has paid off. At last week's council meeting, he was joined by Council President Jane Brunner, and councilmembers Larry Reid and Desley Brooks, in voting against Lighty. Councilwomen Quan, Pat Kernighan, Nancy Nadel, and Rebecca Kaplan all voted for Lighty. Brunner and Reid declined to comment on why they voted no, while Brooks said she would call back to explain her vote, but then did not. 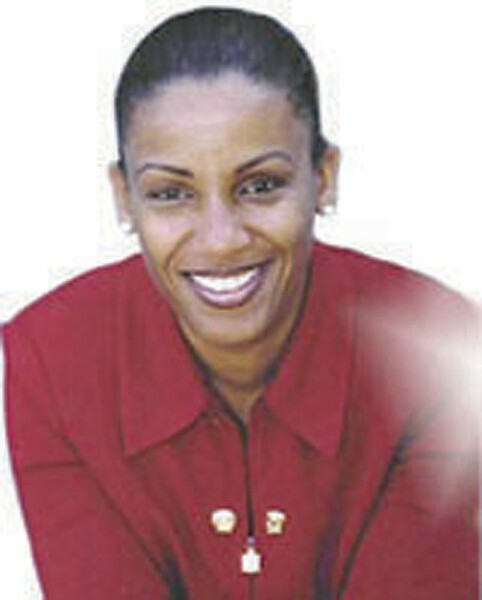 According to one knowledgeable source, Brunner's objection to Lighty centered on his time on the planning commission when there was a considerable amount of development in her North Oakland district. Reid, meanwhile, is said to have a struck a deal with De La Fuente, in which the vice mayor agreed to not stand in the way of Reid's pet project — the controversial Oakland airport connector — in exchange for his vote against Lighty, according to one City Hall insider. The source, however, said Reid, who respects Lighty, intends to vote for him if the mayor changes his mind about casting the tie-breaker. As for Brooks, she apparently voted against Lighty because of her unhappiness with the mayor, and because of her desire to force him to come to a council meeting, one insider said. Although many observers originally thought that Dellums and Brooks would be allies after he was elected, the two have often clashed since he became mayor. In fact, Brooks was one of the primary reasons for why Dellums sent a strongly worded letter last month to the council, telling them to stop verbally abusing city staffers. Brooks has a sometimes caustic personality, and almost seems to enjoy intimidating and berating people at times. In an anonymous letter obtained by Full Disclosure after Dellums issued his warning to the council, a city employee complained strongly about Brooks' "accusatory tone" and "unprofessionalism." "Indeed, two years ago after she embarrassed me at a meeting, I suffered sleepless nights and anxiety for several weeks," the city staffer wrote. "A year ago I began seeking therapy before my presentations to council; this has helped quite a bit (my supervisor is unaware of my sessions. I have chosen to deal with this in private. I do not want to appear 'weak,' but her verbal abuse has taken its toll)." In his letter to the council, Dellums said that "as one of the nation's most progressive cities, we should not tolerate any abusive behavior of employees, especially by elected officials." He also warned that if he learned of any other incidents of city staff being abused by a councilmember, then the "councilmember will not be permitted to interact directly with city employees." Brunner said in an interview that Dellums had talked to her about the issue and that she had urged him to not write the letter. Instead, she said thinks Dellums and City Administrator Dan Lindheim should deal with each incident individually. When asked whether she thought that was realistic with Brooks, whose temper is well-known, Brunner said: "I have sat with Desley and talked to her about some tough issues, and she can hear it." It should be interesting to see whether Brooks decides to go after Dellums, himself, when he makes his rare appearance before the council next week. 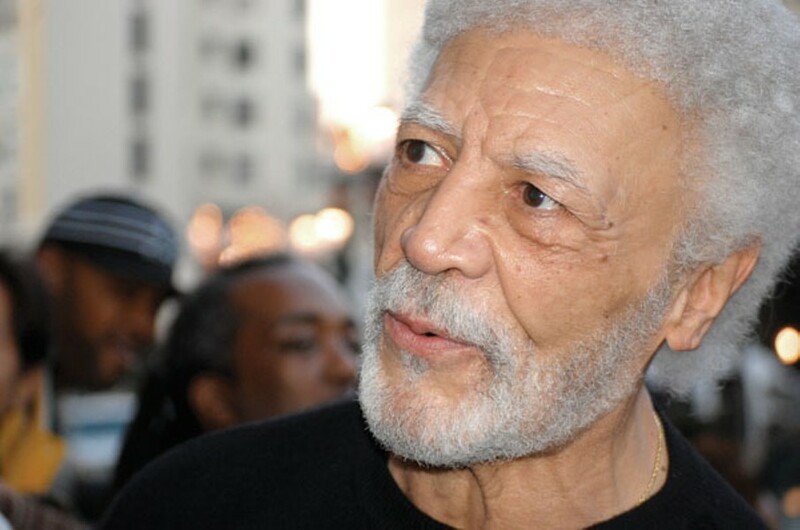 Some local observers thought that Brooks might have tried to force Dellums to come to council for a reason other than Lighty and the future of the port commission. Dellums' spokesman Rose told Full Disclosure that the mayor was prepared to cast the tie-breaking vote in favor of ranked choice voting if Brooks had voted against it and it had ended up in a tie. Rose noted that 69 percent of Oakland voters approved the new format in the 2006 election and said the mayor believed that the "public had spoken and it should move forward." In the end, however, the mayor's vote was not needed because Brooks voted with the council majority to implement ranked choice voting this year. But last week's council meeting also was instructive for how important it was for De La Fuente and Perata to block ranked choice voting from taking effect. Before the meeting, De La Fuente worked hard behind the scenes to kill it. And although the majority of people who came to the meeting to speak on the issue were for the new format, there also was a vocal contingent who tried to stop it, led by De La Fuente's longtime former aide, Carlos Plazola, along with some of Plazola's friends, allies, and lobbying clients in the development and construction industry. Several latched onto Perata's argument that ranked-choice voting, also known as instant-runoff voting (IRV), would be too difficult for non-English-speaking voters to comprehend. But that only drew anger from some Latinos and others in the audience, who called the assertion "condescending." "My grandfather voted and I know he could understand IRV," said Joel Tena, after describing his grandfather's journey from Mexico to the United States and how proud he was to vote for the first time. So why were Perata and De La Fuente so concerned about ranked choice voting? Perata's campaign manager Larry Tramutola has said that the senator will win with or without the new format, but according to several sources, recent polls have indicated otherwise. Perata's problem is that people would either tend to put him first on their list of candidates, or not list him at all. In other words, they either like him or hate him. As a result, polling suggests that Perata tends to get far fewer second- and third-place votes in a ranked-choice election than other candidates, particularly Quan and Kaplan, if she were to jump into the race. Moreover, the polls show that Perata falls well short of 50 percent of the vote on the first ballot. He also has trouble reaching that threshold because of a lack of second- and third-place votes, thereby leaving open the door for other candidates to pick up enough second- and third-places to eventually move past him in the balloting. In short, the approval of ranked choice voting appears to have suddenly made the 2010 mayoral election a wide-open race.